an understanding of the creative processes in the brain and neurobiology. She'll give an overview of the creative thinking strategies of Leonardo da Vinci and their relevance to our work. Participants will engage in interactive exercises designed to develop the creative and intuitive areas of their brains. 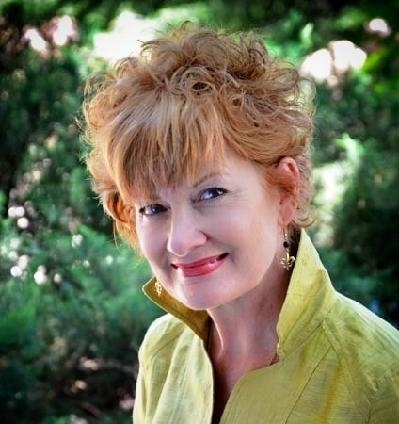 NAN WALLER BURNETT is a dynamic facilitator, author, transformative high conflict mediator, psychotherapist, conflict systems design consultant, executive conflict coach, educator and founding partner in Dispute Resolution Professionals, LLC, established in 1997 in the Denver metropolitan area. An expert in high conflict family systems and multiparty complex workplace disputes, she was trained as a mediator at Harvard Law School's Program on Negotiation in 1995, as well as USPS REDRESS Transformative model in 1998/ She received specialized Divorce and Child Custody training at CDR in Boulder, CO. She has mediated more than 3,000 cases and holds the Advanced Practitioner status in the Workplace, Training and Family Sections of the Association for Conflict Resolution.